Tommy Ryan has started all Waterford’s games in 2019 and has been in top form. Photo: Inpho. The number thirteen shirt suits Thomas Ryan. Since his return to inter county hurling in 2016, he has been confined to the role of impact player, super sub, finisher. 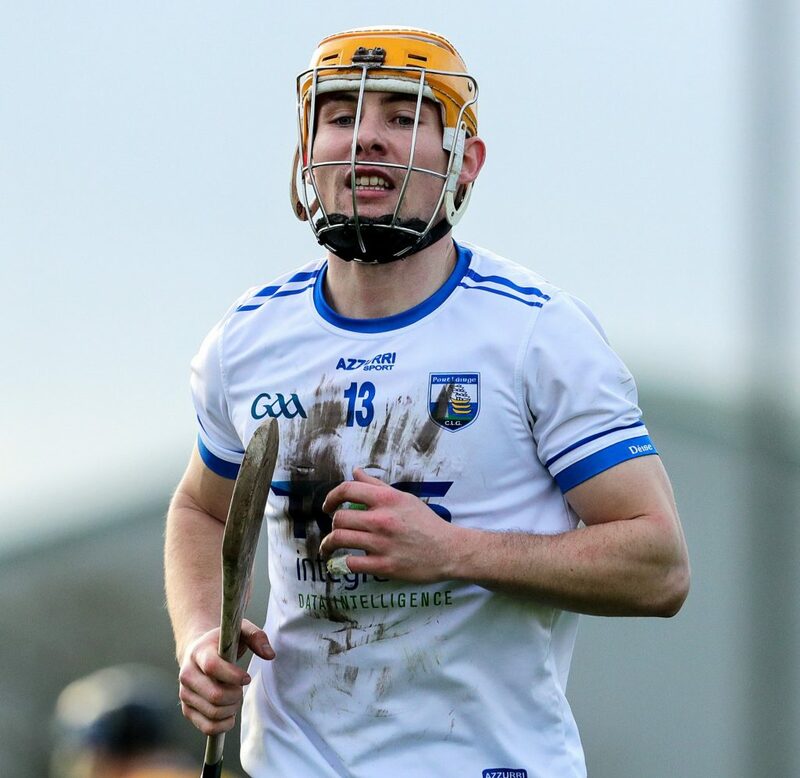 With injuries, withdrawals and absentees diminishing Waterford’s forward options for this Division 1B campaign, a starting berth is up for grabs and the Tallow talisman wants one.